Born in the great vintage of 1959, Houston, Texas native Charles M. Bear Dalton has lived nearly all his 57 years inside the Houston city limits where attended Sharpstown High School and the University of Houston. 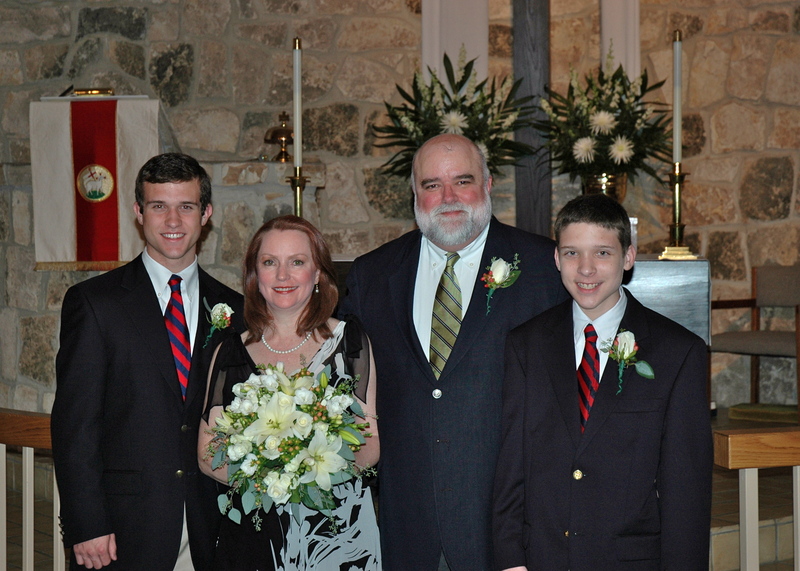 He is married to Carol and has two sons: Chip (born 1989) and John (born 1993). Since 1977, Bear has made his living selling, buying, teaching about, and writing about wine. In 1996, he was hired to be the wine buyer for Spec’s. In the line of duty, he tastes in excess of 9,000 wines each year (someone’s gotta do it). He travels extensively in the wine country in the US, Europe, South America and Australia and has regular contact with winery owners and winemakers as they travel through Texas. Prior to Spec’s, he worked (in no particular order) in wholesale (Glazer’s, Quality Beverage, Prestige Wine Cellars), national distribution (Kobrand), and in restaurants and retail. Bear holds an Advanced Certification from the Wine and Spirits Education Trust (WSET) and the Conseil Interprofessionnel du Vin de Bordeaux (CIVB) certifies that he is an accredited “International Bordeaux Educator.” In October 2008, he was honored with the Legend Award at the My Table Houston Culinary Awards. He has been profiled in The Houston Press, The Episcopal Journal, and The Wall Street Journal (on line). Bear knows wine. Bear has taught, written, and consulted about wine since 1984. He taught wine classes for the Rice University School of Continuing Studies (1988 – 2013) and sporadically for the Conrad Hilton School of Hotel and Restaurant Management at the University of Houston (beginning in 2001). He regularly offers classes at The Wine School at l’Alliance Française. He writes about wine for SpecsFineWine.com (Spec’s fine wine website) and at BearOnWine.com. Bear is a past contributor to My Table and Drinks magazines. Bear consulted and/or taught classes for numerous businesses (Pappas Restaurants, AIM, Backstreet Café, Continental Airlines, Fulbright and Jaworski, Accenture, Serono, UBS, and Merrill Lynch to note a few). Through his classes and writing, thousands of Texans – both consumers and members of the wine trade – have learned more about wine. 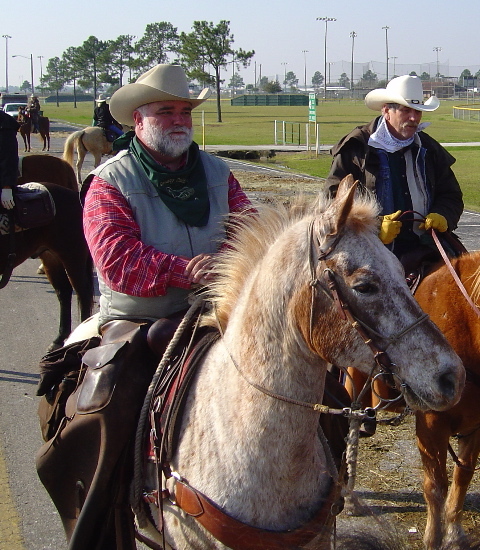 Beginning in 1996 and ending in 2014, Bear volunteered with the Houston Livestock Show and Rodeo. During that his time there, he was instrumental in founding the HLSR’s Wine Competition and Auction Committee, served as chairman of said committee, and served on the Show’s board of directors. He is no longer affiliated with HLSR. Bear enjoys cooking and entertaining. While he keeps some wine, he is much more a wine drinker than a wine collector. He is a lay leader and lay Eucharistic minister, and past vestry member and senior warden of the Episcopal Church of the Epiphany. He and Carol own and ride Quarter Horses and are members of various horse/riding organizations. He enjoys writing about both wine and his Christian faith (TheChaliceBearer.net).